Ok. Let's look at "including code" so this is including additional files that have code inside of your code. .
First of all, use a "require_once" function for unconditional includes, so if we're adding it regardless, we're going to go ahead and use this function. However, if we're going to include it sometimes but not others so it's conditional, we're going to use "include_once". Both of these use the same stack of files so it will keep track between them of what files have been added so you don't have to worry about overlapping. Finally, when including files that exist in the same directory as the file that you're currently working with, go ahead and use a full path. So this is a little different than Drupal 6. 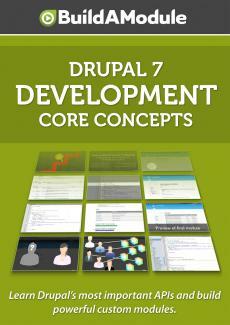 We'll use "DRUPAL_ROOT" which is a constant that contains a full path to the current root direction install.